Boost comprehension with time-tested recipes. Every family member makes a New Year’s reading goal. Make sure your child has a need to know, a reason for learning or reading something. Assess background knowledge. Capitalize on it, or add it. “Schema” is prior knowledge (“schemata“, plural). Note the author’s paragraph writing pattern. Is the main idea at the top, middle, or end? Preview, read, and review text in DRA’s. Directed Reading Activities. Previewing includes questioning, predicting, and determining the purpose for the reading. Take a Book Walk. Notice the structural features of texts. Look at titles, sub-titles and unique features. After reading: summarize, clarify, sequence and note minor but important details. Summarize at the end of a chapter, or more frequently, as after each sentence. “Chunk it. Break reading into short increments to ensure understanding. Practice makes permanent. Repetition makes the learning stick. Draw conclusions and make inferences about what you read. Use graphic organizers: KWL: (Ogle) K: What I already know; W: What I Want to Know; L: What I learned. PWR: Predict, Write, Read (to find out if you are right). RCRC: Read, Cover it up, or close the book. Summarize. Read (open the book) to see if you were right. Reciprocal Reading. Take turns asking each other questions after reading a paragraph or page. Repeated Readings: Reread the same passage of approximately 150-180 words; repeat three times in two or three minute increments. 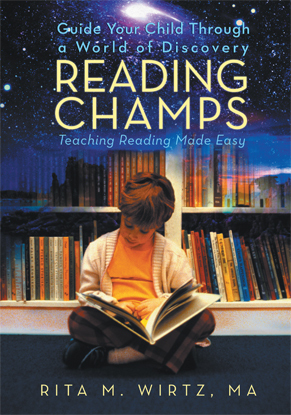 Write about the reading in a variety of ways. Simplest, use sentence frames: “I learned that”. OR “Write what this paragraph is about, in twenty words or less.” Or Draw a picture to show what you read. Use resources on and off line to clarify any questions about your reading and set a new reading goal based where you left off. A reminder, make sure the text is readable and at your child’s independent or instructional level. In summary, here are the basic building blocks of comprehension. First, have a purpose or reason to read. Next, connect with prior knowledge about the subject, then predict and anticipate what the material is about, including writing some questions. 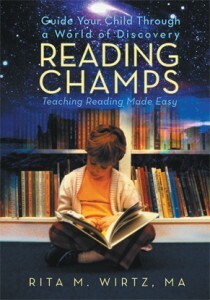 Finally, post-reading, help your reader organiz e, recall and respond to the new information. One other consideration, make sure to consider the new vocabulary, which affects understanding.